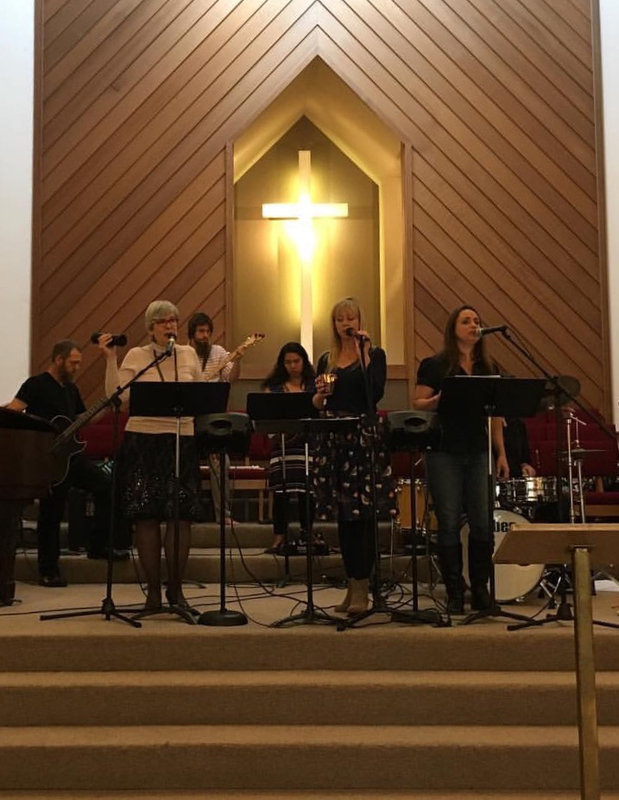 Our worship team is made up of a number of vocalists and instrumentalists at various levels of musical ability. While we might be musicians, our primary goal is not to play music but to lead people into worshiping God through music. The songs that we sing aide people in connecting with God and internalizing truths about Him, resulting in transformed lives. We practice weekly, on Monday nights at 7:00pm and Sunday morning at 9:00am. In addition, we gather monthly for dinner, fellowship and to encourage each other as we follow Jesus.